If by now you are still taking fish oil supplements despite my last post on the topic I present three more reasons to stop wasting your money and destroying the ocean’s ecosystem. A Cochrane review showing shows there is little or no effect of omega 3 supplements on our risk of experiencing heart disease, stroke or death. This is the most extensive systematic assessment of effects of omega-3 fats on cardiovascular health to date. Moderate- and high-quality evidence suggests that increasing EPA and DHA has little or no effect on mortality or cardiovascular health (evidence mainly from supplement trials). Previous suggestions of benefits from EPA and DHA supplements appear to spring from trials with higher risk of bias. Low-quality evidence suggests ALA may slightly reduce CVD event risk, CHD mortality and arrhythmia. GREENBERG: So omega-3 supplements come from this critical layer of the ocean biosphere that are small – what are called pelagic fish. They’re the silvery, little fish like anchovies and herring and other fish called menhaden that most people haven’t heard of, but it’s actually the most caught fish in the lower 48 of the United States. These fish are really essential for ecosystem dynamics in the ocean. So the way that oceans work is that all the energies coming from the sun – it goes – all that energy is processed by plankton, by phytoplankton. And it’s really these fish that are – these little fish that are used for omega-3 supplements that transfer the energy from plankton to larger fish. So in other words, you know, you have the solar energy going into the plankton. 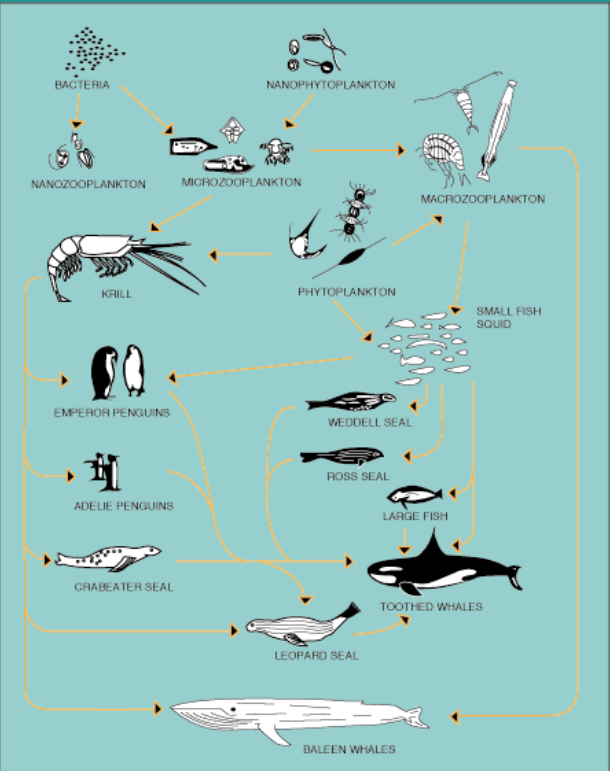 The little fish then eat the plankton. And then they are in turn eaten by larger fish. So if you harvest this middle layer – if you overharvest this middle layer of anchovies, of herring, of menhaden – if you take them out of the picture, there’s no way for the energy to be transferred from phytoplankton up to larger predators. So I guess that’s my main concern here. Nail Three. Save the Krill! The supplement industry is incredibly creative in their marketing. As the uselessness of fish oil supplementation has become clear, supplement manufacturers have begun touting krill oil as superior to fish oil. Krill have an edge over your ordinary fish – when you take a krill oil supplement, you also get astaxanthin along with your DHA and EPA. It’s an antioxidant. In terms of antioxidant power of potency, it’s been found to be 500x to 6,000x stronger than regular vitamins like vitamin E and vitamin C.
This is just hogwash. There is no good clinical evidence to support any health claim for krill oil in general or astaxanthin in particular. Please read my post on the failure of anti-oxidant supplements and vitamins and recognize that claims of antioxidant power do not indicate any health benefit. 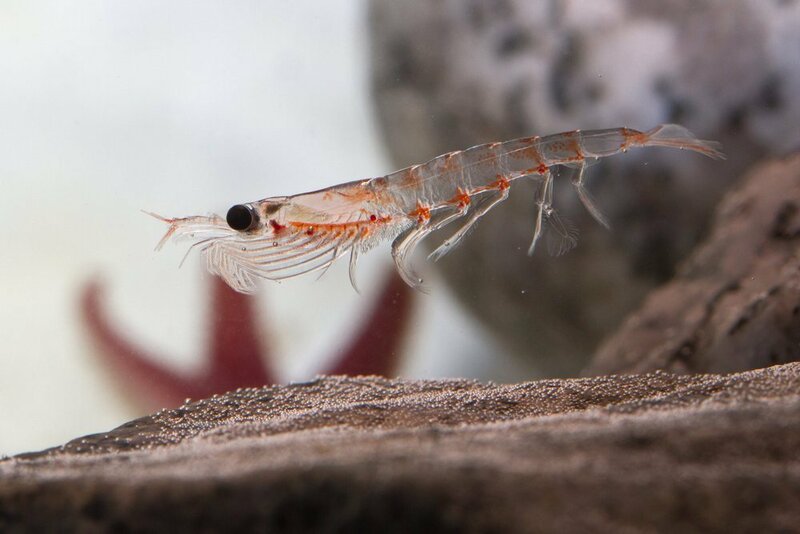 A technical paper from Greenpeace review the importance of krill to to the marine ecosystem in the Antarctic and this paper, entitled “License to Krill” details the problem. Do you want to be responsible for starving penguins, whales and seals??! The link doesn’t work. The article is not on your website. Read more of the post link is dead…. We need to get more concerned about our environment. Good blog. After reading the Cochrane review , the end of the article says there is too little evidence/data to make the conclusion that oily fish is cardio protective. I know the med diet espouses the consumption of oily fish and there is RCT data that validates the benefits of that particular diet. You espouse the med diet as a good plan for eating heart healthy. Do you feel that oily fish like salmon is cardio protective? What do you believe the mechanism is for that? Do you think there is it a synergistic combination of vitamins, fats, minerals that differentiates it from a supplement in regards to being beneficial for CV outcomes? You are correct. Evidence for the benefits of fish consumption come from observational trials not high quality randomized trials. That being said it’s pretty consistent and I am an advocate of consuming 2-3 fish meals per week. I don’t think the mechanism is strictly fish oil but as you say a combination of the good things present in fish, many of which we may be unaware of. We go round in circles with diet. Does this mean your gift of healthy nuts to patients may not be necessary? Not at all! Although walnuts have omega-three FAs in them we are not at all sure exactly what components of nuts are providing the health benefit. Further proof that we should eat healthy food and not try to predict which elements of the healthy foods are providing benefit. No amount of krill or omega-3 can balance the ridiculous amounts of Omega -6 in our “nutritious”, Govt- endorsed Western diet’. Or it may be cheaper to plant more trees…and use olive oil instead. The Devil is always in the Details ! So Dr. Anthony is there any “pill” that can be taken that works?